From time to time I meet new entrepreneurs or small business owners who have become frustrated with their customer base and how their business has been operating. They have poured in a lot of time and effort to show their customers that they are nice people or feel that they are entitled to support from their customers because their business is helping their community. Whilst it is true that representation is crucial in economic terms particularly representation of businesses owned by marginalised groups it is also important to uphold certain standards that reflect sustainable business practices. For example if you start a business and it starts to struggle due to poor performance and low profits is it fair to start a crowd-funding campaign to keep the business afloat? Aren’t business crowd-funding campaigns supposed to be for scaling up, expansion and growth as opposed to survival? 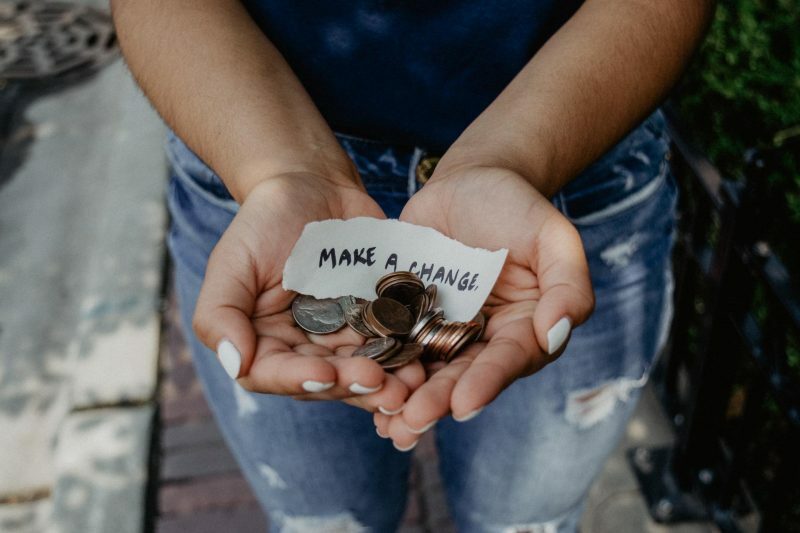 As an entrepreneur it is really important to make the distinction between undertaking your business for profit or undertaking your business like a charity. What are the current business practices that you have in place to ensure that you are not giving away your services and undervaluing yourself? How are you managing your business in a way that means it will lead to sustainable growth and if you choose to scale-up is your business one that can/should be invested in? Businesses are not charities (although ironically successful charities use business models for sustainability and governance) and it is important to have tough and sometimes uncomfortable conversations that address this issue. Next Post Is it ever OK to give up?